YouNoodle powers hundreds of startup competitions and innovation engagement programs around the world which puts us in the middle of the startup ecosystem. 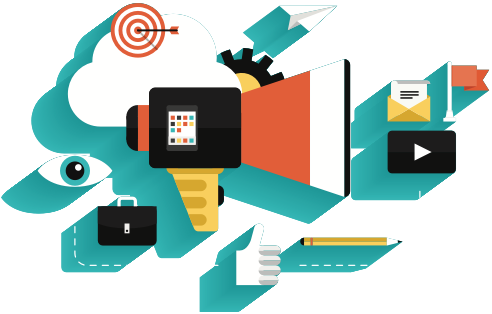 If you are looking to promote your program to a high quality, constantly growing network (currently growing at 10,000+ startups each quarter) of startups across 180 countries, we have the right solutions for you. The 180,000 startups in our network are evaluated by a pool of YouNoodle evaluators, expert investors and advisors around the world. YouNoodle knows which startups are cut out to be tomorrow’s leaders. Tap into YouNoodle’s global network and put your program on the map. Access is a custom-tailored solution to generate quality entrepreneur applicants for your program. We work with a narrow subset of our global applicant database to find qualified entrepreneurs based on industry, vertical, geography and relevant keywords linked to your program. 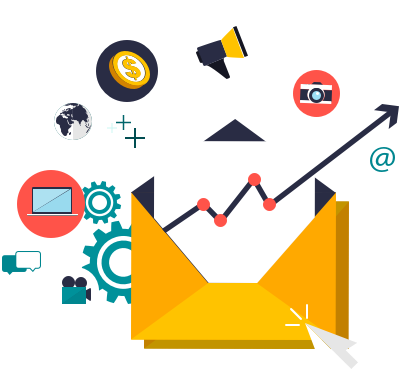 Newsletters help us position your brand and story in front of our network of thousands of startups, evaluators, mentors and the global startup ecosystem at large.  Placement in our newsletter helps you to create the best impression of your startup program and ultimately to attract top startups. Over years of powering the global startup revolution, we have always had the startup ecosystem as our core global audience and we have build quite a following in our Twitter, Facebook and social media channels. You can leverage this community of startups to effectively promote your programs and track results. 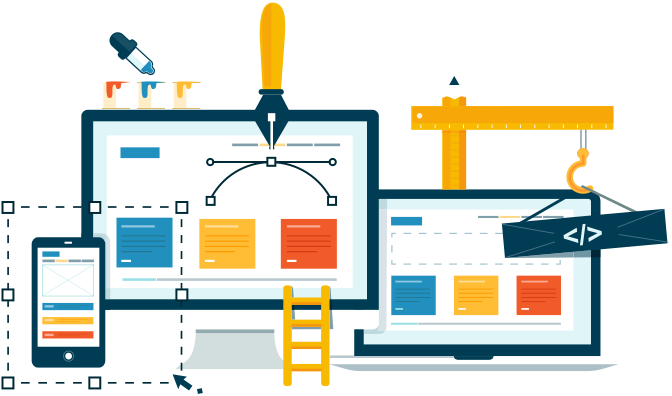 We design and develop program websites along your brand guidelines, that serve as a one-stop destination for all information related to your program. Websites include information on program rules, prizes, and guidelines and integrate the YouNoodle Judge platform for a seamless applicant experience. We tap into our global startup network to design and execute engaging events around your startup program, including demo days, panel discussions, mentor matchmaking, and startup engagement workshops.